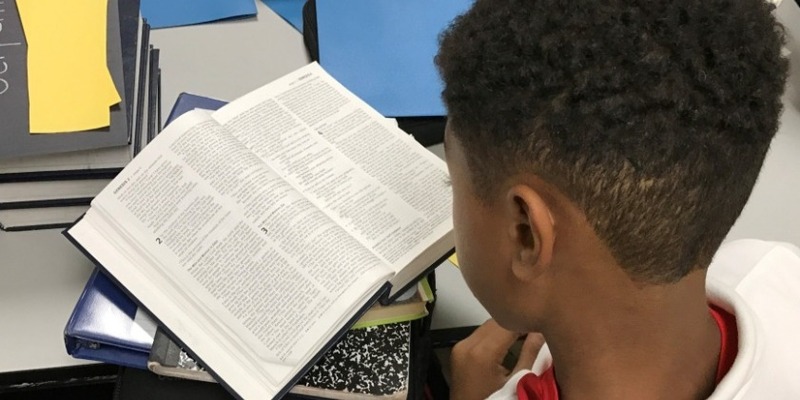 Are you curious to learn more about Bible in the Schools? Does your school teach Bible History or Bible Literature courses? Or, would like to add Bible History to your school's curriculum? Or, are you an alum or former teacher of Bible History? Do you have a special story to share about how Bible History has impacted your life? If any of the above, or for more information about this program, we would love to hear from you. You can also follow Bible in the Schools on Instagram, Twitter, Facebook, and LinkedIn.